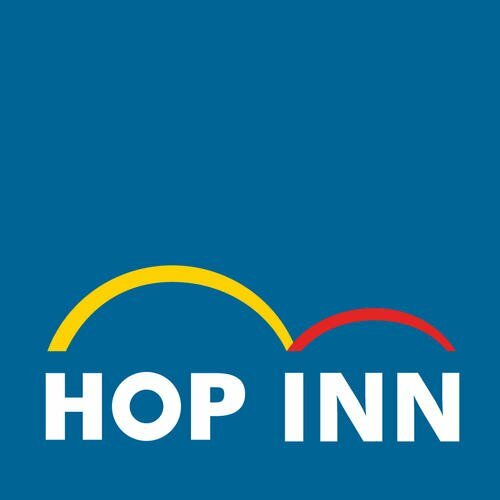 Hop Inn is expanding across Thailand, Philippines, and Southeast Asian countries. We are actively seeking suitable sites for our next Hop Inn. We are open to land for sale or long term lease. Existing hotels or building suitable for conversion into a Hop Inn are also welcome. For inquiries for opportunities in other Southeast Asian countries.